Artist and filmmaker Bruce Conner’s (1933–2008) mobility was severely limited for the last five years of his life, when he rarely left the San Francisco home he shared with his wife, Jean. To aid in his physical navigation of its spaces, he worked with assistants to install a succession of solid brass handles in each and every room—surrounding the stove, down the boat-like stairwell, inside the recesses of the bedroom closet. At last count, the handles, a labyrinth of critical support, numbered 163. MOMA catalog for Bruce Conner Retrospective. Will Brown contributed an essay to this exciting publication! 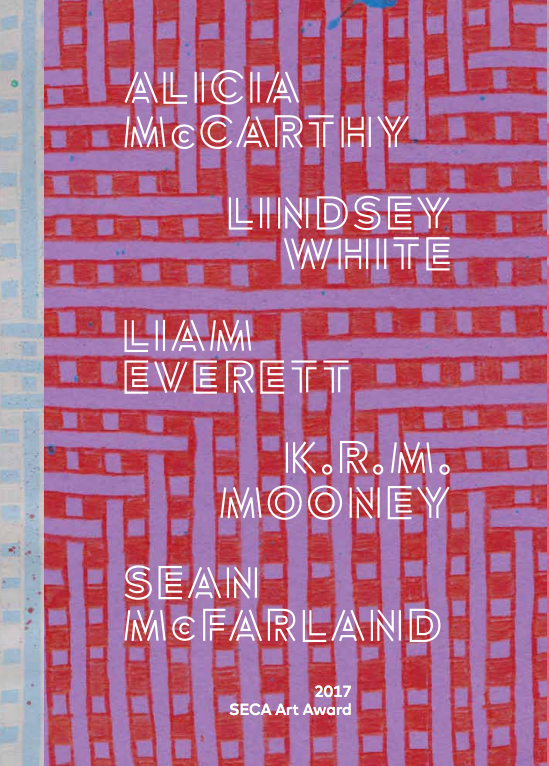 This publication features original scholarship by a range of luminaries, including essays by Frieling, Garrels, Stuart Comer, Diedrich Diederichsen, Rachel Federman, and Laura Hoptman as well as contributions from Michelle Barger, Kevin Beasley, Dara Birnbaum, Carol Bove, Stan Brakhage, Will Brown, David Byrne, Johanna Gosse, Roger Griffith, Kellie Jones, Christian Marclay, Greil Marcus, Michael McClure, Megan Randall, Henry S. Rosenthal, Dean Smith, and Kristine Stiles. 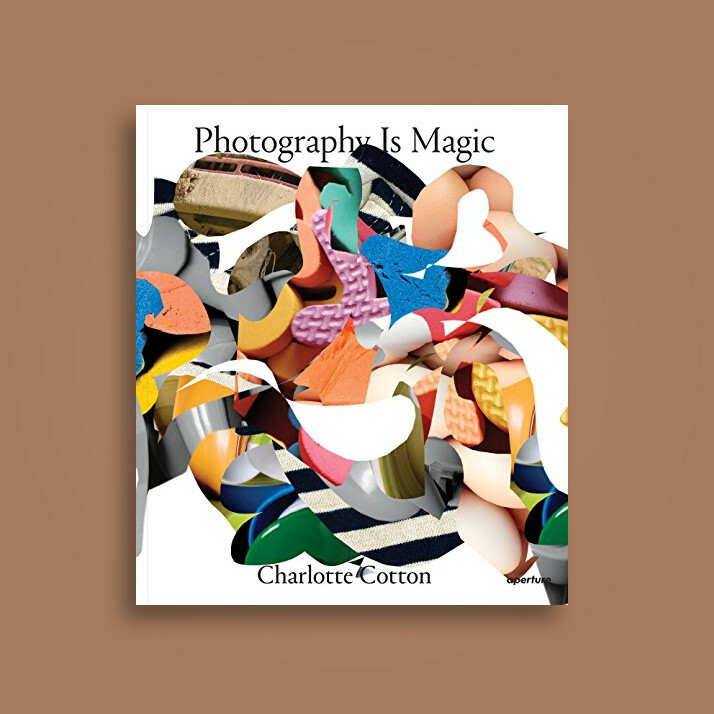 Photography Is Magic is a critical publication that surveys the practices of over eighty artists, all of whom are engaged with experimental approaches to photographic ideas, set within the contemporary image environment, framed by Web 2.0. The book contains a substantial essay by Charlotte Cotton and statements from all the contributing artists. The over three hundred image sequence represents the scope of photographic possibilities at play within contemporary creative practices. With images and texts by many photographers including myself! The Photographer’s Playbook features photography assignments, as well as ideas, stories, and anecdotes from many of the world’s most talented photographers and photography professionals. Whether you’re looking for exercises to improve your craft—alone or in a group—or you’re interested in learning more about the medium, this playful collection will inspire fresh ways of engaging with photographic process.